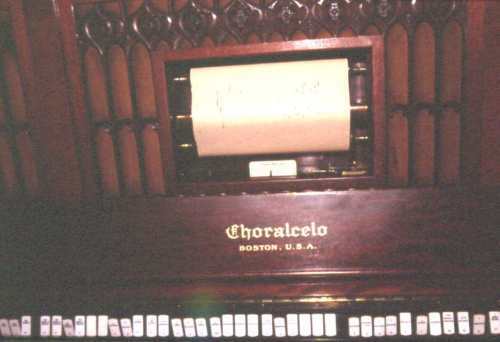 The Mastersonic Organ was an improved tone wheel organ designed to produce more accurate pipe organ sounds. 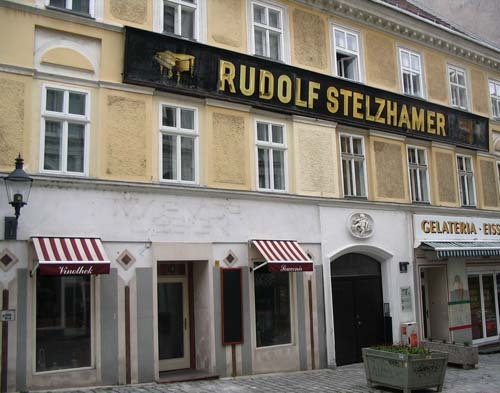 The designers, John Goodell and Ellsworth Swedien, discovered that if they shaped the tone-wheel ‘pickups’ they could induce tones with different ‘natural’ harmonic content – rather than attempt to create a pure sine wave and artificially colour it as in the Hammond Organ. To achieve this the Mastersonic had individually shaped magnets for each tone wheel sound; a “string” magnet, a “flute” magnet, a “diapason” magnet, and so on. 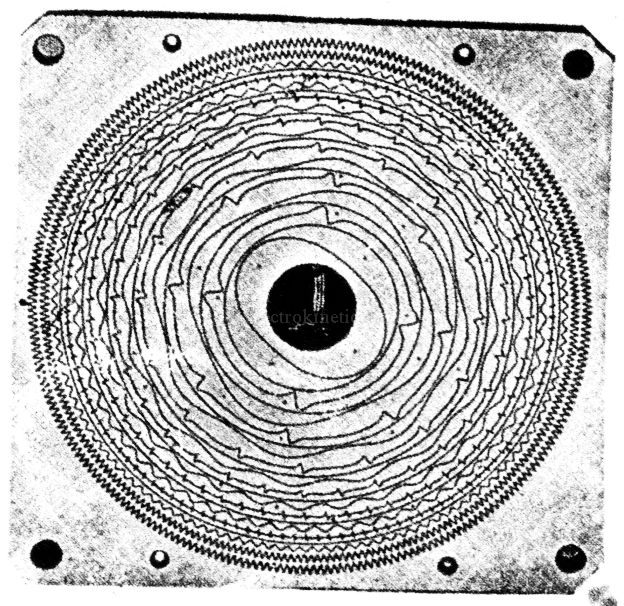 Each tone-wheel was shielded against magnetic interference from the other, adding to the bulk and complexity of the instrument. The instrument was controlled by a seven octave special keyboard, designed to simulate attack envelopes. The resulting sound was indeed a much more accurate pipe organ sound but at the expense of size; the Mastersonic was a huge, complex and expensive machine and few were built or sold. 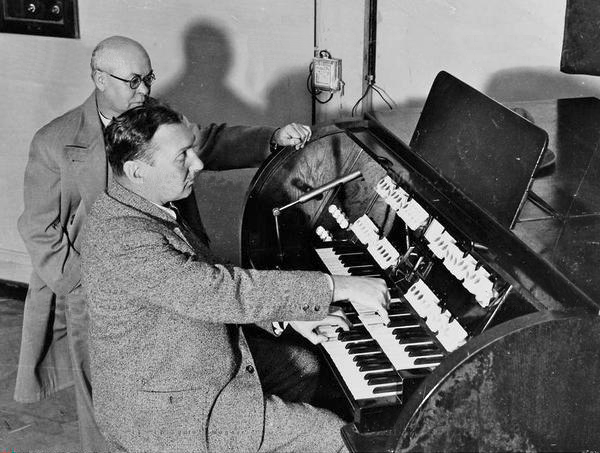 The Rangertone Organ was a large electronic tone-wheel based organ developed by the electronics engineer and pioneer of audio recording Richard Ranger in the 1930’s. 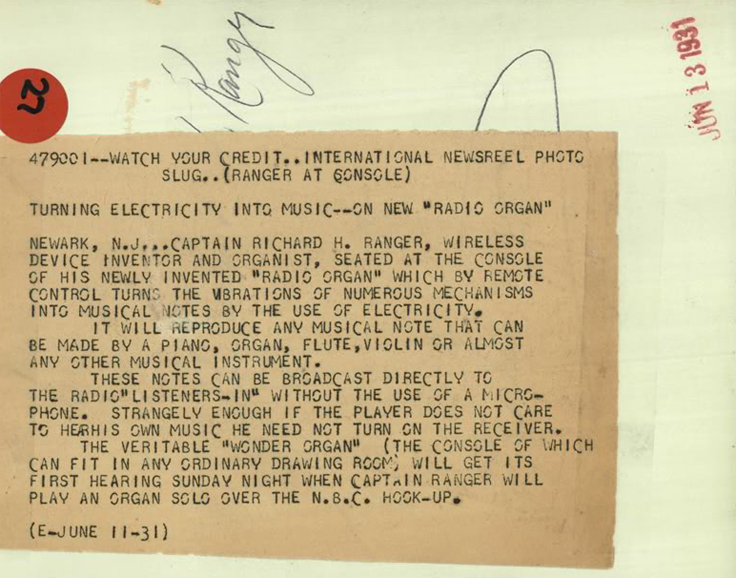 The instrument was marketed by Ranger from his own company ‘Rangertone Incorporated’ on Verona Ave. in Newark, NJ. 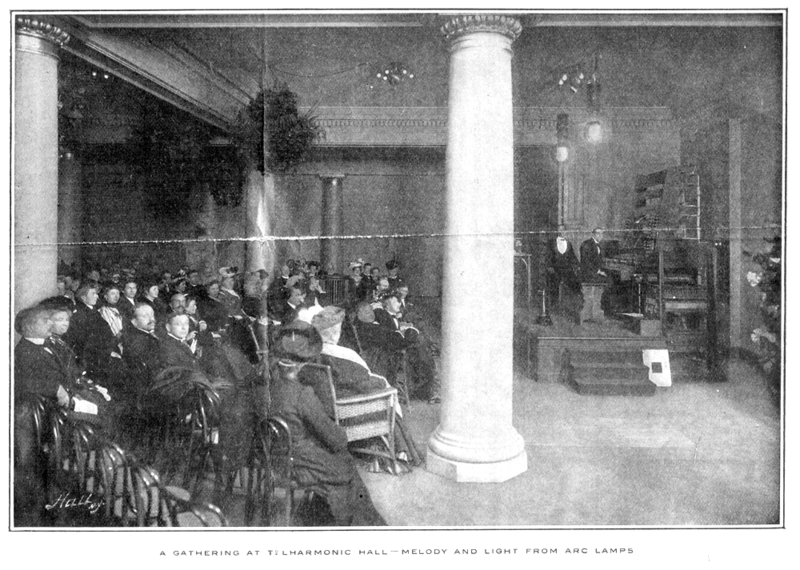 Very few of the instruments were sold, one of which was installed at the Recital hall of Skinner Hall of Music, Vassar College. 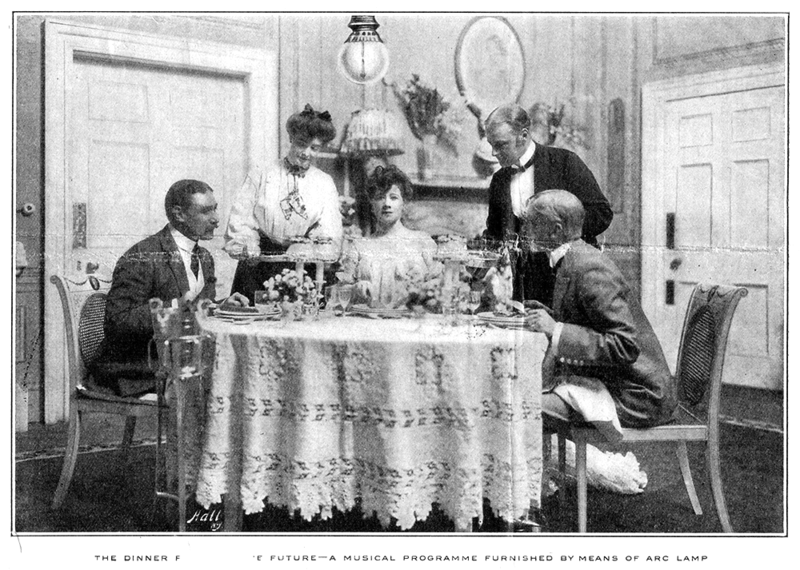 After the failure to sell the instrument Ranger went on to develop a series of high fidelity phonograph devices that never went into production. 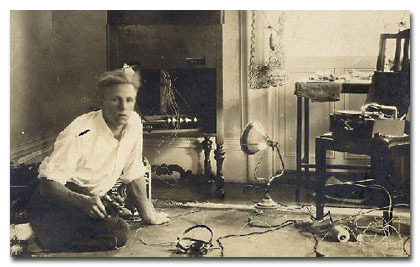 During WW2 Ranger spent time investigating German electronic equipment for the US Army and it was here that he picked up and removed for his own use the German AEG Magnetophone tape recorder. 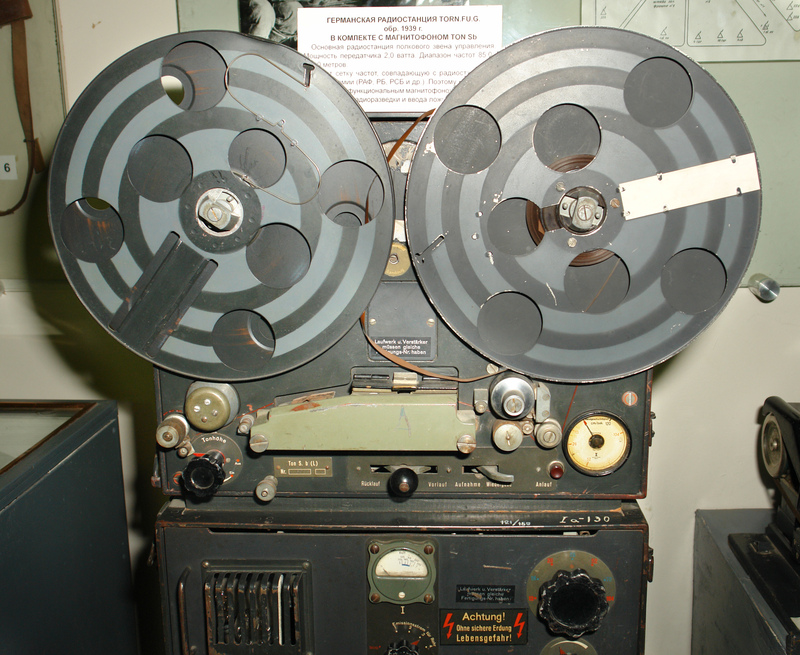 Ranger returned to the U.S. and in 1947 announced his new Rangertone Tape recorder, based on the Magnetophone, which finally gave the Rangertone Inc the financial success it needed until squeezed out of the domestic market by larger companies such as Ampex. 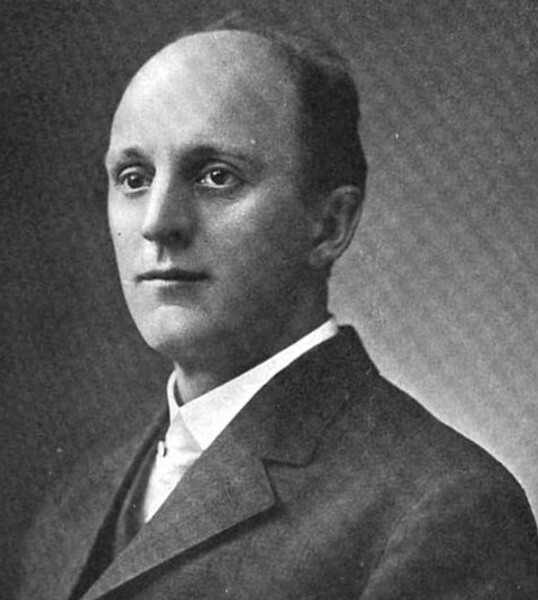 Richard Ranger with the wireless facsimile system. 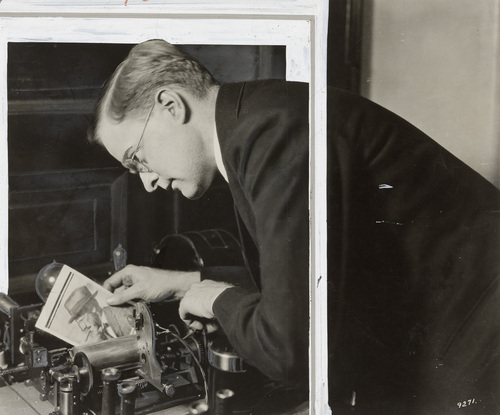 in 1924, Richard Ranger invented the wireless photoradiogram, or transoceanic radio facsimile, the forerunner of today’s fax machines. 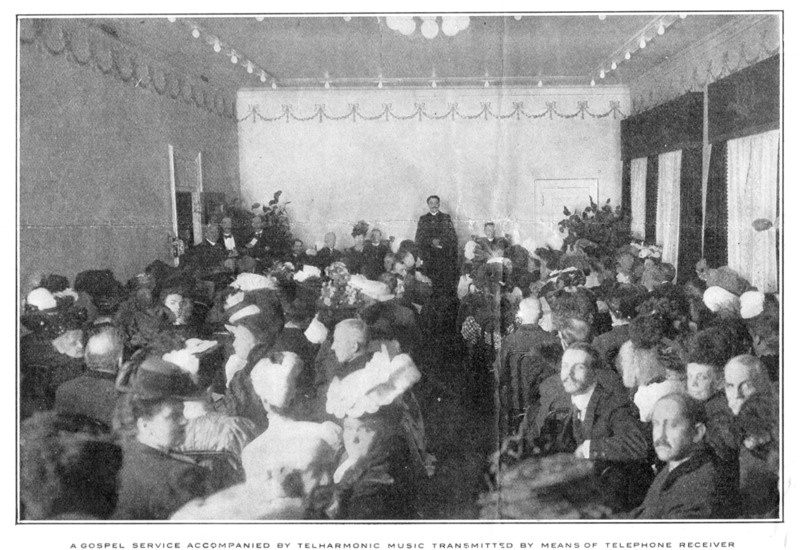 A photograph of President Calvin Coolidge sent from New York to London in November 1924 became the first photo picture reproduced by transoceanic radio facsimile. 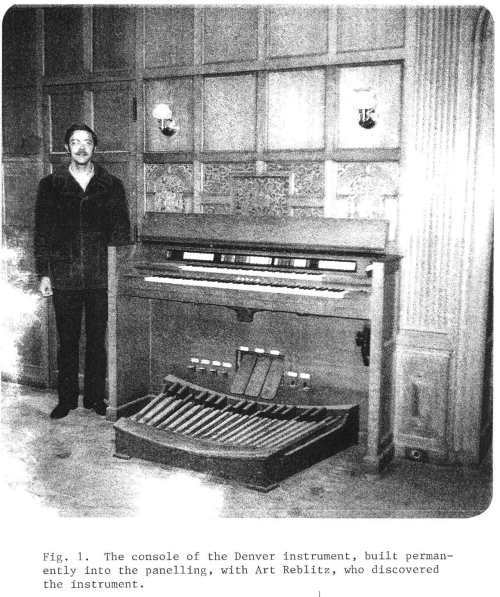 The Rangertone Organ was one of the early tone wheel organs, similar to the Hammond Organ and much earlier Telharmonium (1906). 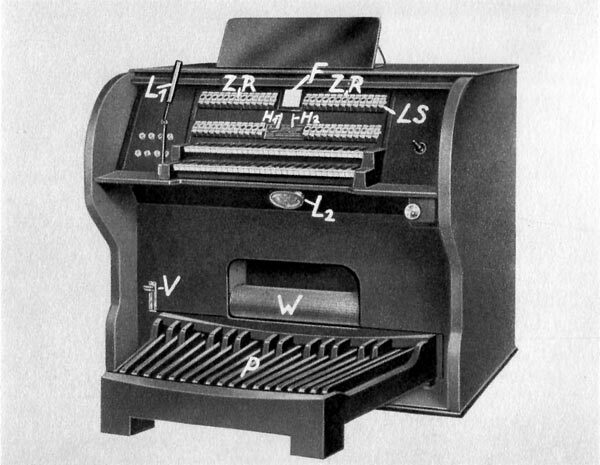 Uniquely, the Rangertone Organ had its pitch stability controlled by tuning forks, therefore it was possible to change the temperament by changing the tuning of the forks. 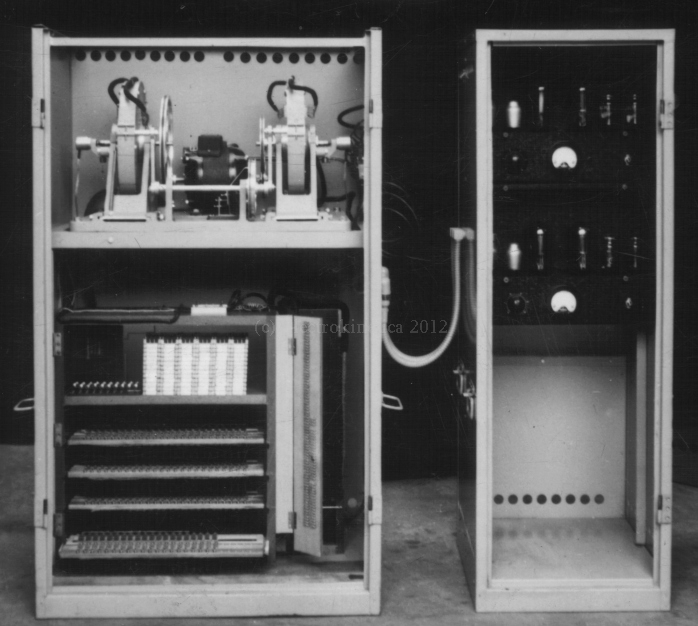 Timbre was controlled by push-buttons to the right of the keyboard, and/or by switching between six different amplifier/speaker combinations, which had different tremolo and tonal qualities.The original version was a huge machine, with more than 150 valves. A portable single-keyboard model was built for concert performance. 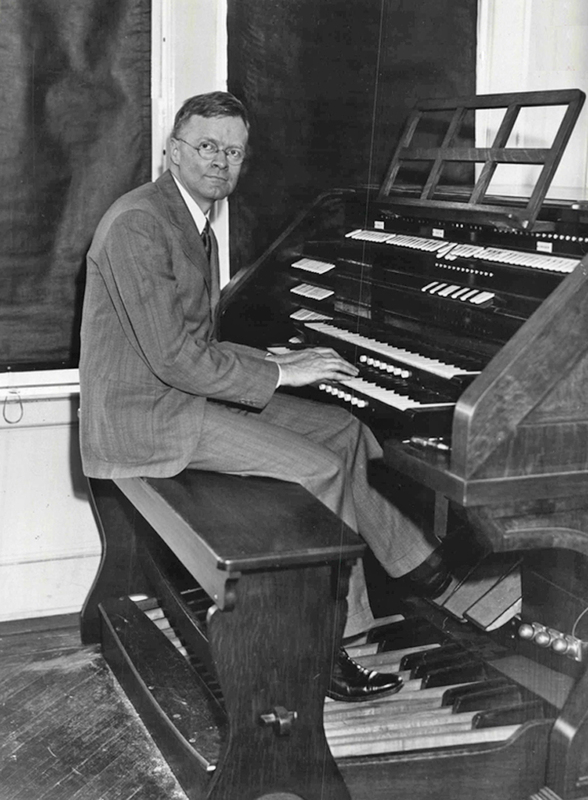 Ranger made the first public demonstration of his huge ‘pipeless organ’ at Newark, New Jersey in 1931. 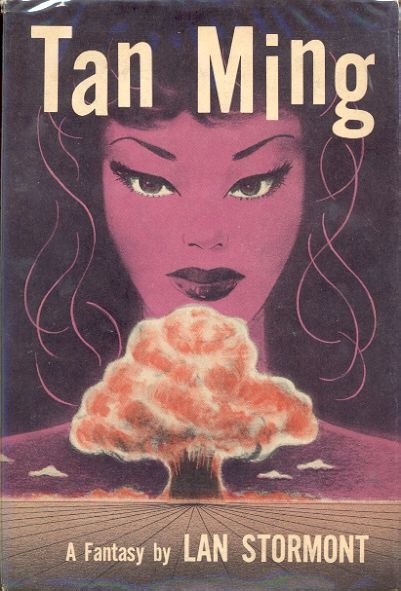 “Ranger’s apparatus consisted essentially of twelve separate sets of motor-driven alternators precisely maintained at given rotational speeds, by tuning-fork control apparatus. One of these sets of alternators, as shown in Fig. 5, generated all the required C’s; another all the C sharps; another the D’s, and so forth. From these alternators he obtained all the desired fundamentals and their true harmonic frequencies for the tempered scale. Timbre control switches selected the partials and their amplitudes for any desired tone quality. 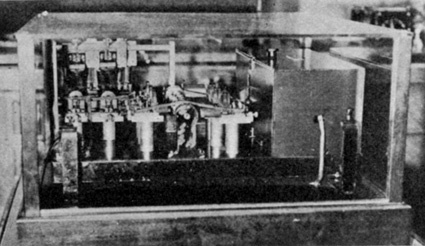 Amplifiers were, of course, used with reproducers to translate the feeble audio currents into sound. 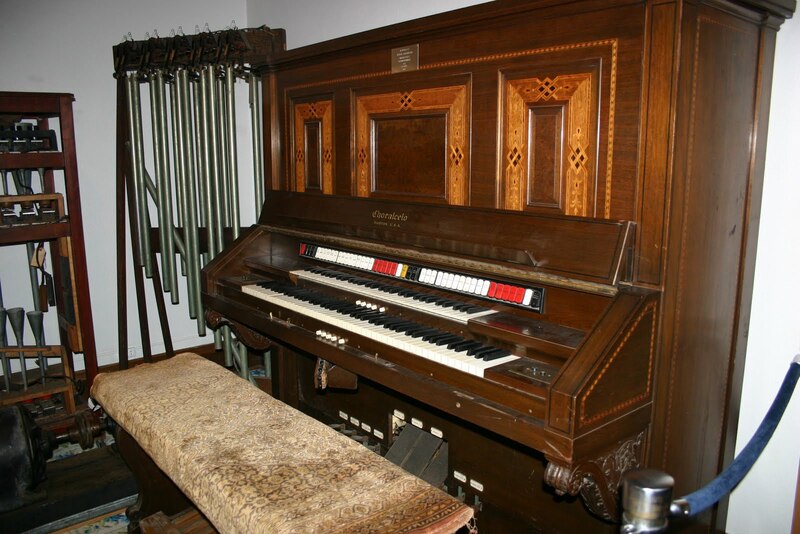 The original Hammond Organ was Designed and built by the ex-watchmaker Laurens Hammond and John M Hanert in April 1935. 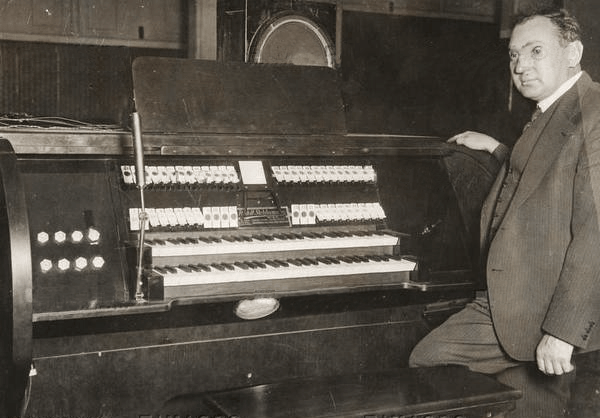 Hammond set up his ‘Hammond Organ Company’ in Evanston, Illinois to produce electronic organs for the ‘leisure market’ and in doing so created one of the most popular and enduring electronic instruments ever built. 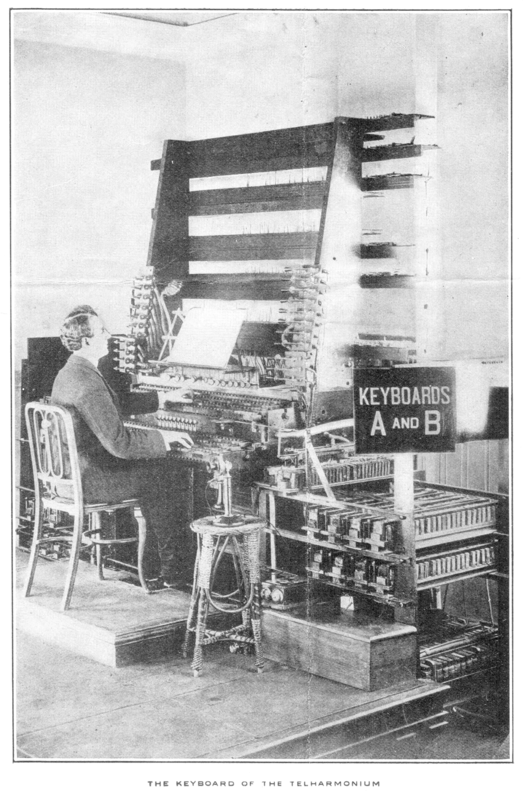 Hammond’s machine was designed using technology that relates directly to Cahill’s ‘Telharmonium’ of 1900, but, on a much smaller scale. 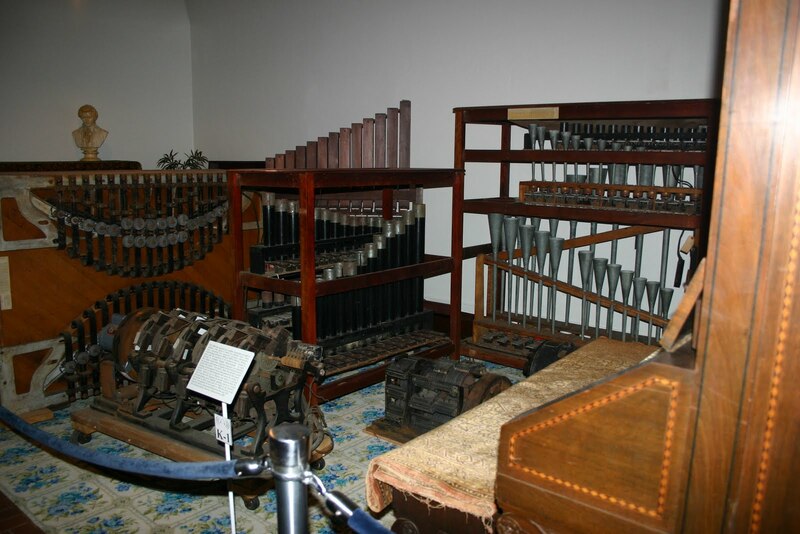 The Hammond organ generated sounds in the same way as the Telharmonium, the tone wheel – The tone generator assembly consisted of an AC synchronous motor connected to a gear train which drove a series of tone wheels, each of which rotated adjacent to a magnet and coil assembly. 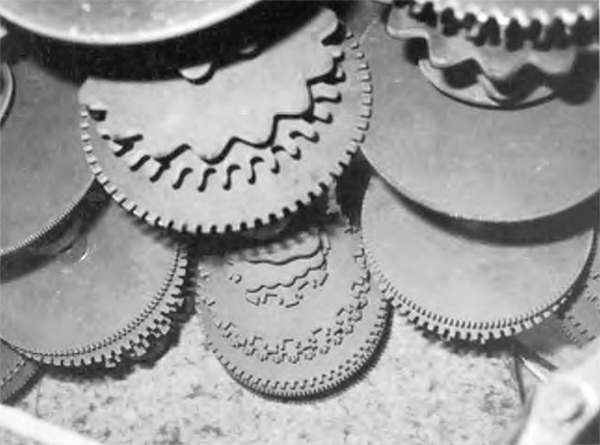 The number of bumps on each wheel in combination with the rotational speed determined the pitch produced by a particular tone wheel assembly. The pitches approximate even-tempered tuning. 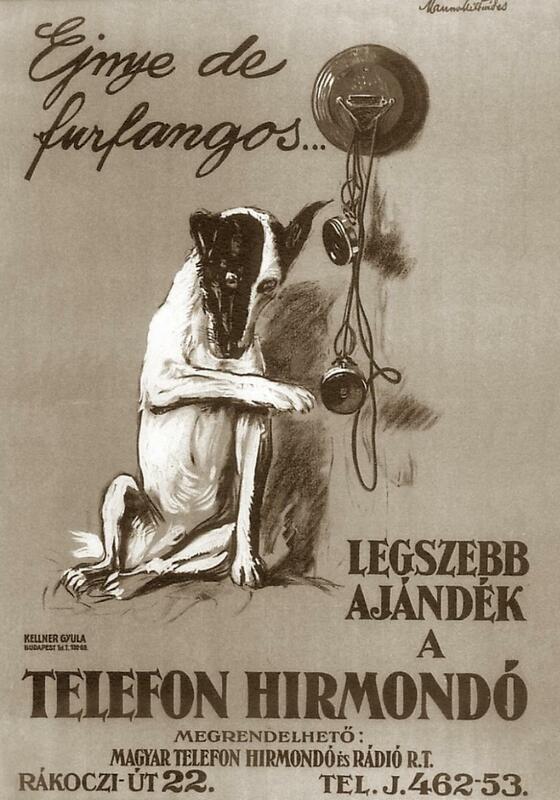 The Hammond had a unique drawbar system of additive timbre synthesis (again a development of the Telharmonium) and stable intonation – a perennial problem with electronic instruments of the time. 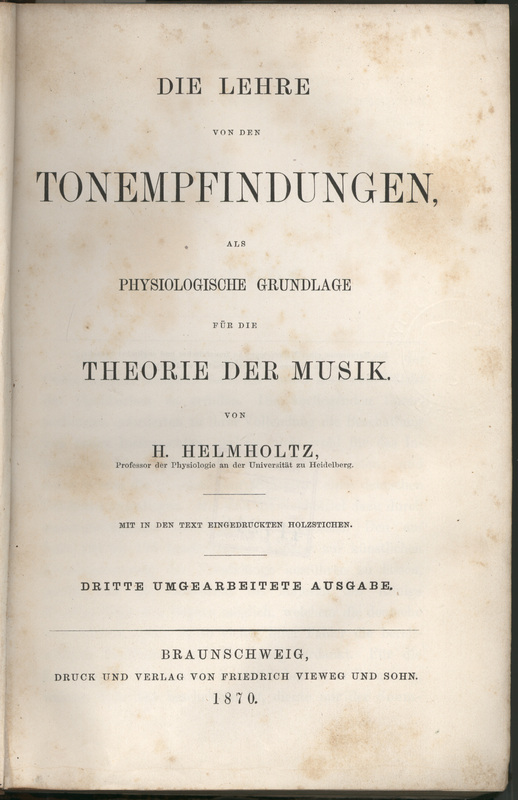 A note on the organ consisted of the fundamental and a number of harmonics, or multiples of that frequency. 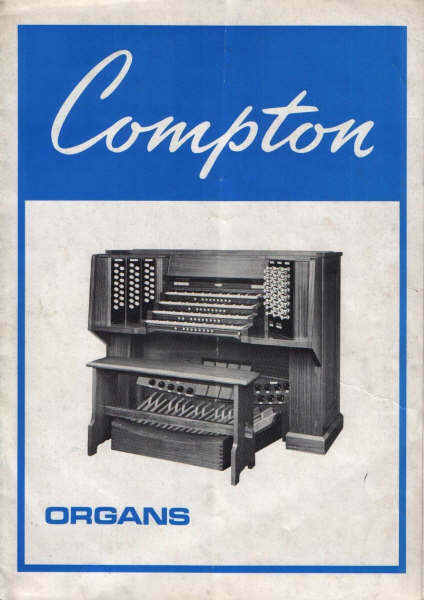 In the Hammond organ, the fundamental and up to eight harmonics were available and were controlled by means of drawbars and preset keys or buttons.A Hammond console organ included two 61-key manuals; the lower, or Great, and upper, or Swell, and a pedal board consisting of 25 keys. The concert models had a 32-key pedalboard. 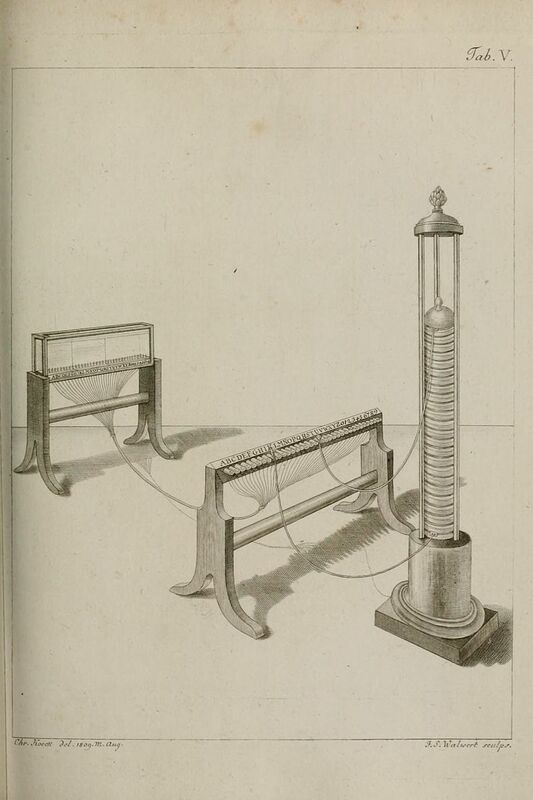 Hammond also patented an electromechanical reverb device using the helical torsion of a coiled spring, widely copied in later electronic instruments.